Aluminum Anchorage For Tube 1 2/3" Dia. 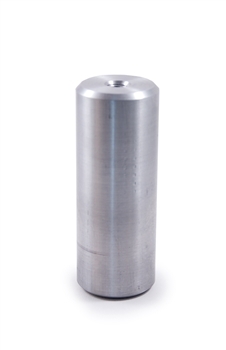 x 5/64"
Stainless Steel Anchorage 3 15/16" x 3 15/16" x 15/64" for Tube 1 2/3" Dia. 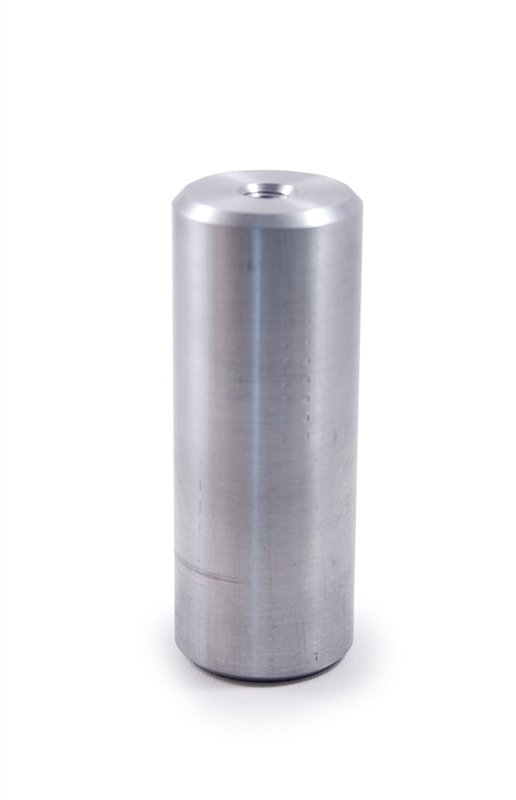 Stainless Steel Anchorage With Flat Surface Stainless Steel Anchorage For Tube 1 2/3" Dia. x 5/64" Stainless Steel Anchorage 3 15/16" Dia. x 15/64" for Tube 1 2/3" Dia.